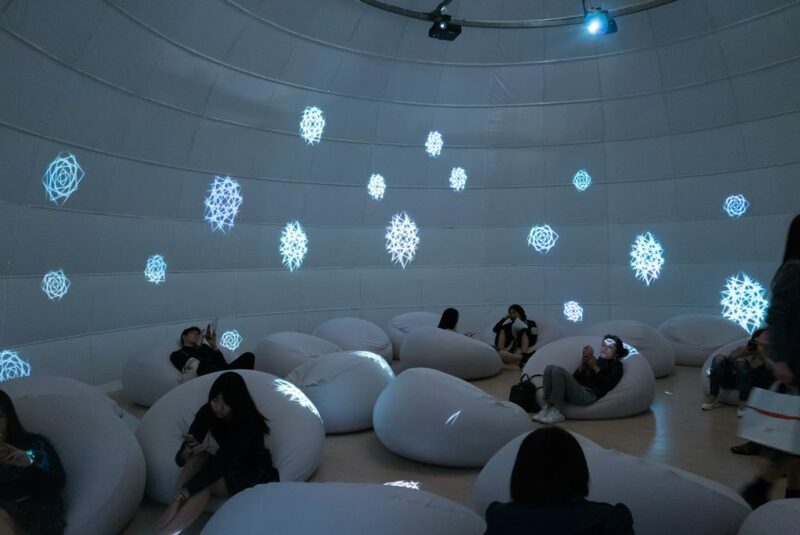 Relax Globe Construction: Maruhachi Tent Corporation+ Shanghai CHANGE Design Construction Co.,Ltd. 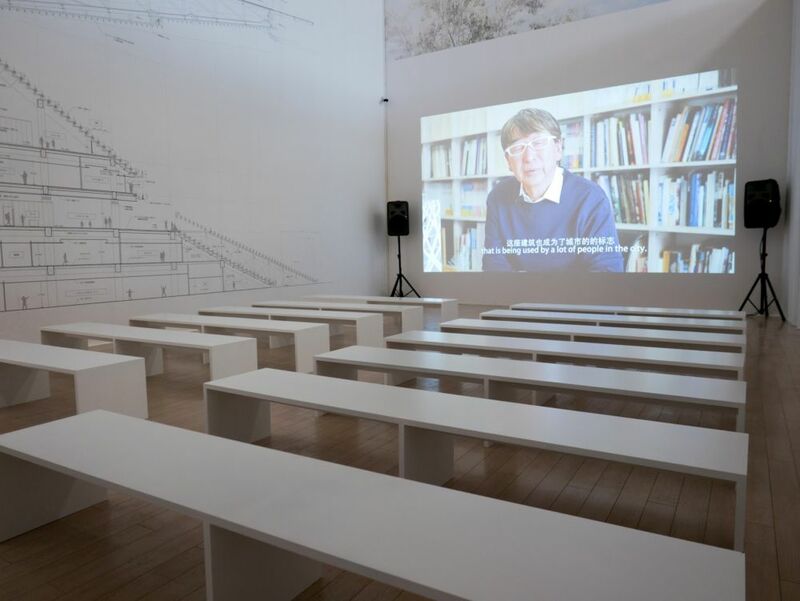 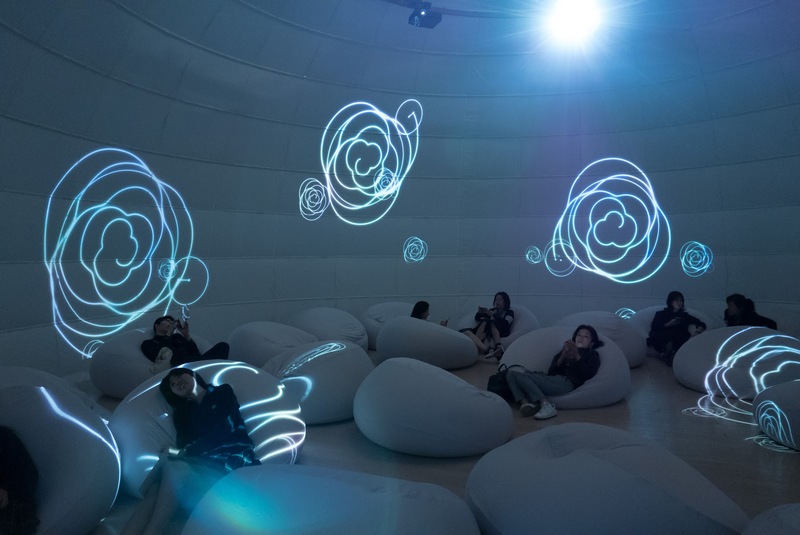 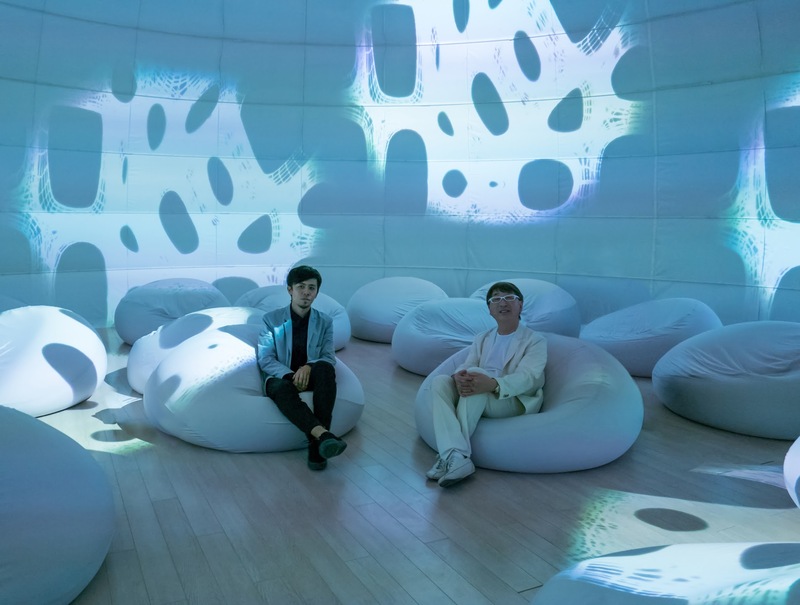 Continuing a recent run of top-notch architecture exhibitions, Power Station of Art turns its attention to Pritzker prize-winning Japanese architect, Toyo Ito. 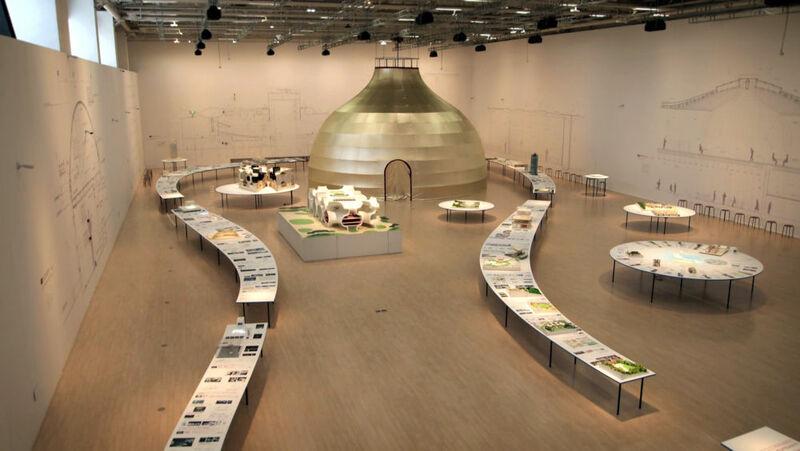 The show outlines the architect’s research-focused process through models, images, and drawings.